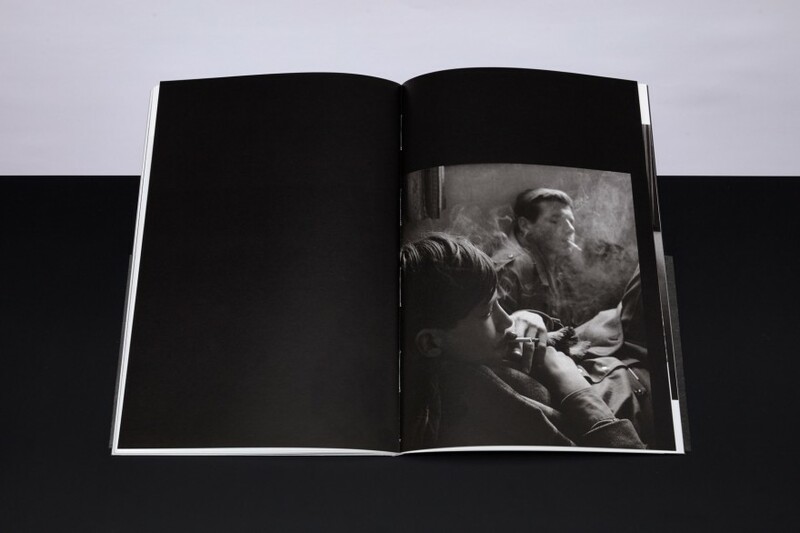 Johan van der Keuken’s career as a documentary film-maker, author, and photographer spanned four decades, until his passing in 2001. 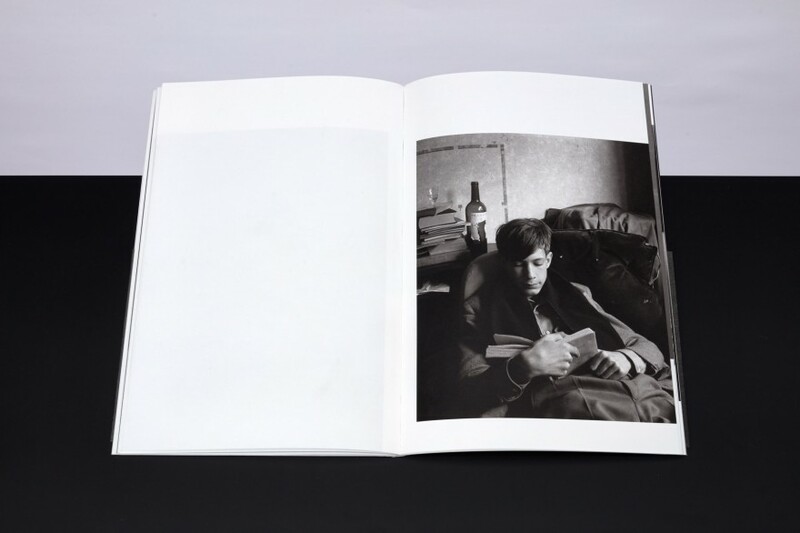 Based in Amsterdam, he addressed many topics in his work. 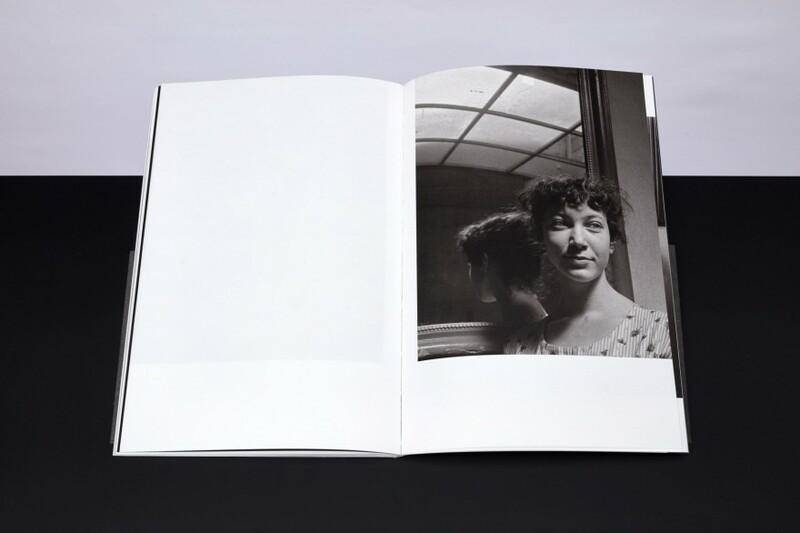 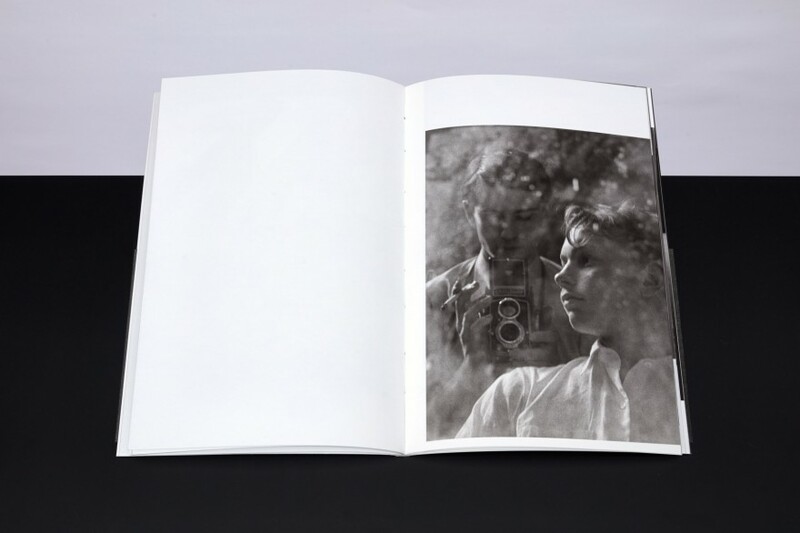 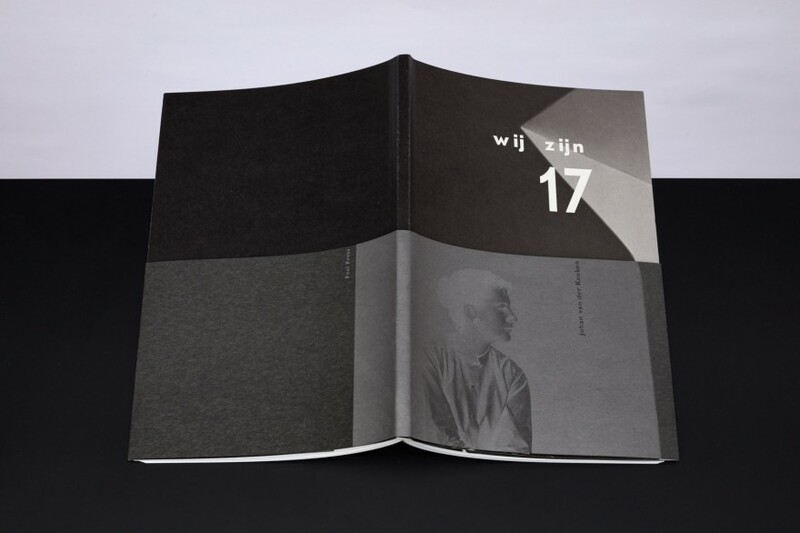 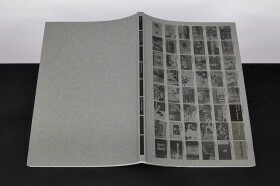 First published in 1955, ‘Wij Zijn 17’ is a book of photos of his friends and classmates, taken by him when he was seventeen. 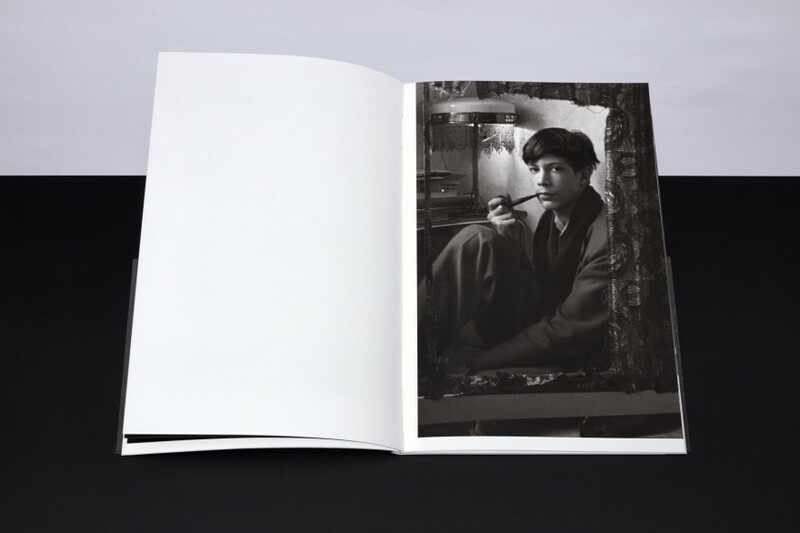 These portraits of post-war Dutch teenagers address the intangible theme of youth in a touching and personal way. 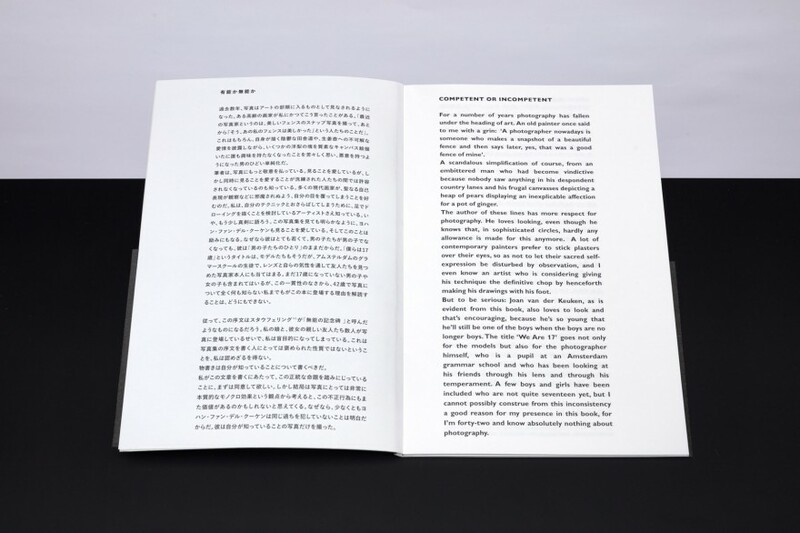 The sixth edition of the book (Japanese/English) has been produced in Japan on Vent Nouveau Paper (Takeo), printed in duo tone (digital imaging Harold Strak) by Tosho Printing. 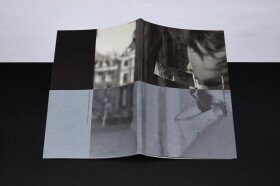 The reprint of the book, an initiative of Yusuke Nakajima (POST/limArt co., ltd) has been published by Foci Press supported by Van Zoetendaal.